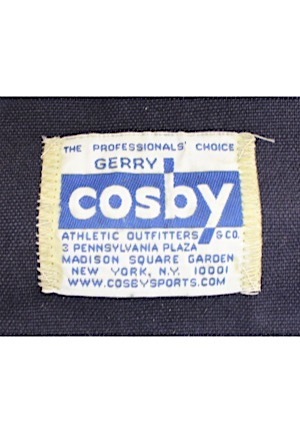 On the top of the bag is the Gerry Cosby distributor’s tag. 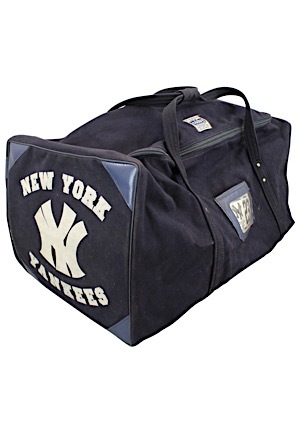 On both ends reads “NEW YORK YANKEES” with the “NY” logo in white. 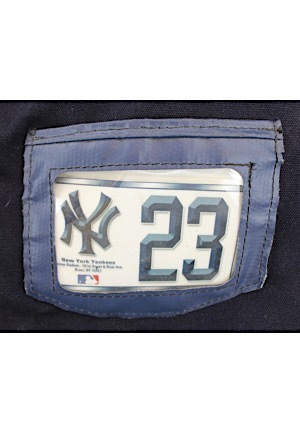 On the sides in the card ID holder slots is a Yankees tag with the player number “23” address. On one of the ends is a Steiner Sports hologram serial number “16773”.